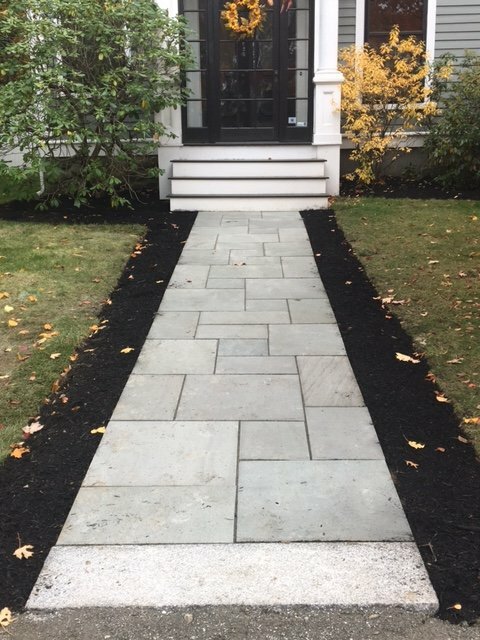 Concord Tree & Landscaping is ready to offer with the qualitative Concord landscaping service. We work in a manner to enrich the quality of the community. The neighbors are pleased and happy to see your beautiful landscape design. We deal with the landscape in the manner and enhance the appeal of the place to an extent in entertaining the onlookers. We have in hold the best of landscaping service to help you enjoy the environmental advantages at the best. The professionally handled property can help in the production of oxygen and we can even help in the removal of the detrimental contaminants from the air presence. We are able to deliver with the perfect landscaping service Concord with the rest of the details and the specialties. We turn the landscape healthy and help the same act as a sanctuary for the beautiful and the rare species like the butterflies and the bees. We have various services to offer to the residents. To make the place appear stunning and to create the feeling of freshness Concord offer with the best water features. This is sure to amaze all those who are viewing the property details. We even have in store the large-scale commercial land designing services. There are better things and services offered by Concord. Here is the list of the Concord landscaping service being offered by our professionals. To beautify the landscape we offer with the artistic elements and the beautiful native plants. We deliver the complete services in relation to the landscape structures and the variety of sculptures. We have services related to property maintenance. Based on the necessities you have we offer with tree trimming services and we take care of removing power washing, repairing of the structure and maintenance of the flower bed. We offer with the service of designing the patio or the deck and we construct things matching with your residential style. Concord is waiting to offer with qualitative landscaping service for the best benefits of the property owners. We take the initiative in designing the adjacent garden area and this contributes in enhancing the organic appeal of the property type. If you need the right service to enhance the appeal of the landscape you can call us for professional help at Concord Tree & Landscaping.